Amanda Lewis is about to lose the only home she's ever known--the cottage at the North Point Light in Milwaukee, Wisconsin. Her mother had received the commission to operate the lighthouse, but tragedy rips away that commission. Captain Ezra Danfield is new to the city. He plans to give his daughter stability, which includes a home and proper schooling. But a violent storm on Lake Michigan threatens their lives on the night of their arrival, and it’s Amanda Lewis, operating the North Point Light, who guides them safely into Milwaukee's harbour. He makes a point to thank her, and when she asks for his help, Ezra cannot refuse. However, Amanda has a few cockamamie ideas that could ruin her life, so Ezra must put a stop to them--even if it means shedding light on the darkest recesses of his heart and soul. 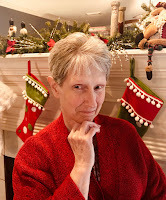 Love's Guiding Light is my first book to read by this author. She immediately captured my interest with this storyline. I enjoyed the author's way of using the characters, romance and the historic information and it's fabulous. The book is well-written and well-developed and the author's writing is marvelous. 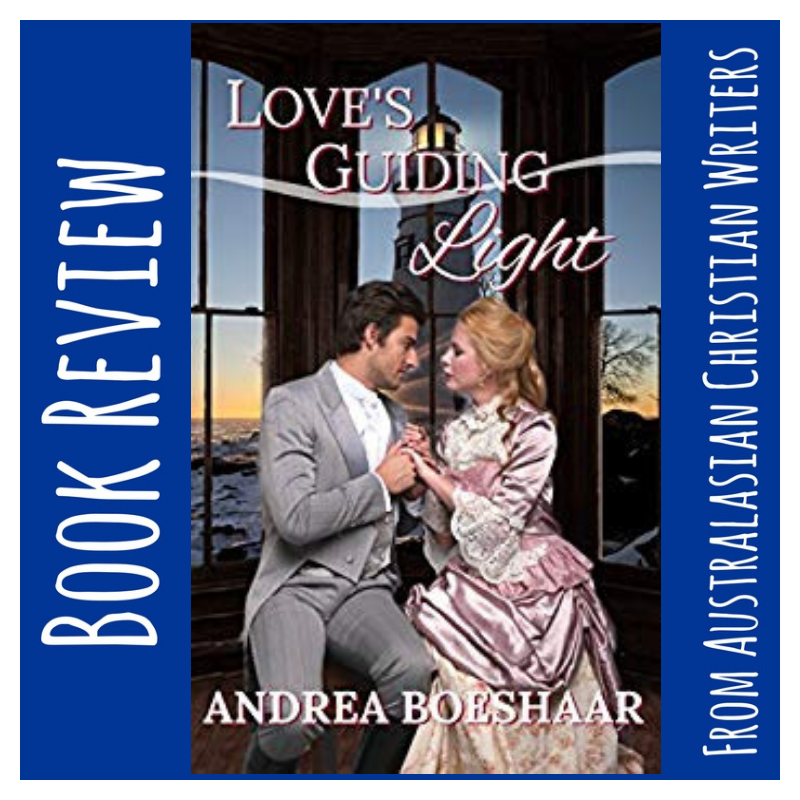 I highly recommend to read Love's Guiding Light By Author Andrea Boeshaar.